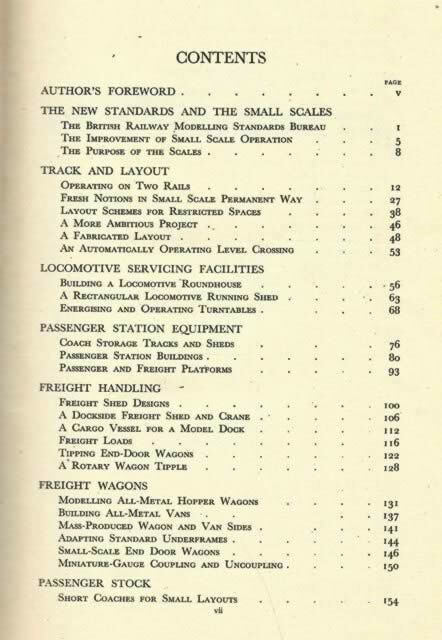 New Developments In Railway Modelling. 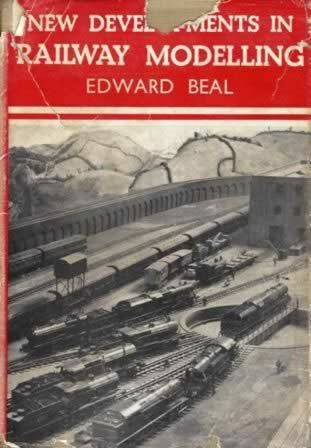 This book is written by Edward Beal and was published by Black. It is a second hand edition which is in a Reasonable Condition. However, the dust cover is slightly ripped and the inside of the book is stained.